pang HID yata kasi yung headlight housing ng Civic '06 model, while yung sa Vios, Jazz at City is for the normal halogen type. kaya kahit HID ang ilagay, sabog ang ilaw. yep... that's what I thought too. yung 2.0 na top of the line civic is already pre-installed with a 4.3k HID and since most probably hindi naman sila magpapalit ng housing for the lower models, pwede na rin sa akin. Ali, do you see a cut off of the HID lights when you face a wall? Aside from the fluids and tire pressure, what do you usually check before heading out for a long trip? Check the belts. And if applicable the accelerator and clutch cables (if you have one). yeah... those are the so-called projector-type headlamps found in newer vehicles. your mazda3 should have those too. @Udongski, spare tire, spare fluids, tools, emergency devices, flashlights, batteries, food....hmm, ano pa ba. Condition of the threads ng tires too siguro. huwag lang yung sasakyan ang chechekin mo, check mo rin kung na-unplug mo lahat ng saksakan saka naka-lock lahat ng bintana at pinto ng bahay niyo. So they're not projectors? (judging only from the last pic) Nice white HIDs though. How far was that white car? I think the reach is a bit short though. Yep, reflector talaga yung headlights ko. and yeah parang medyo short yung reach. is there a way to "realign" the lamp? may screw dapat na pwede kang galawin para i-adjust yung headlight to your preferences. syempre, wag lang masyado mataas kase baka mabulag naman yung kasalubong mo. May screw to adjust the headlight aim, pero I don't suggest na DIY. have someone at the casa or shop do it. alam ko may parang "template" or jig na kinakabit sa headlight housing bago i-set yan. can you recommend someone? hindi ba masyadong hassle kung pupunta pa sa dealer para lang maadjust? 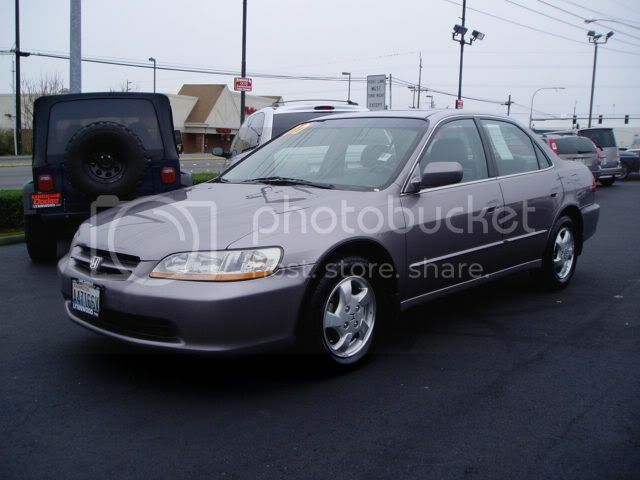 Guys, I'm considering in purchasing a Honda Accord like the one in the pics/images below. I plan to use it as my second/extra car (I now drive a 1996 mid-size sedan already). 1. 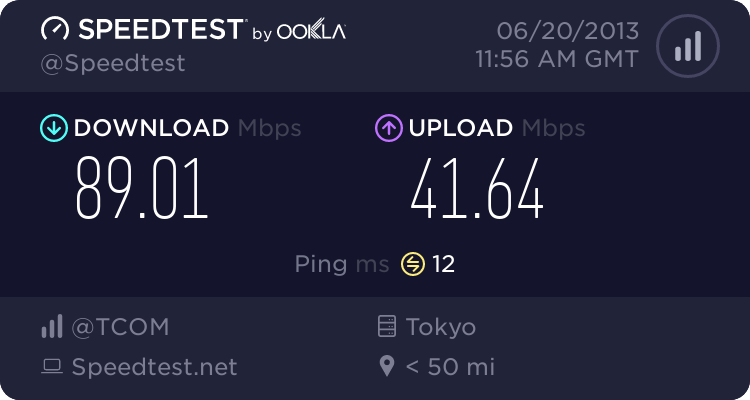 What are usual problems that came out with this unit? 2. Is there a 2 liter - manual transmission version of this car? 3. 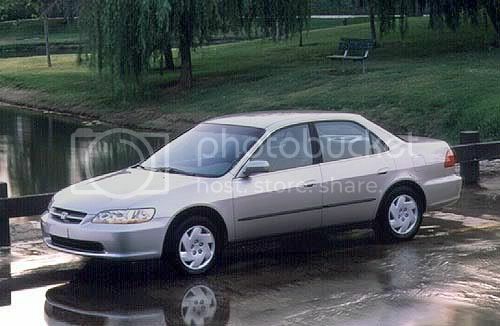 Is this the 98' to 01' Accord model? 4. How much do these cost nowadays? 5. How's gas consumption and/or fuel efficiency (city/highway)? 6. Things to look out for in buying a second hand of this car?